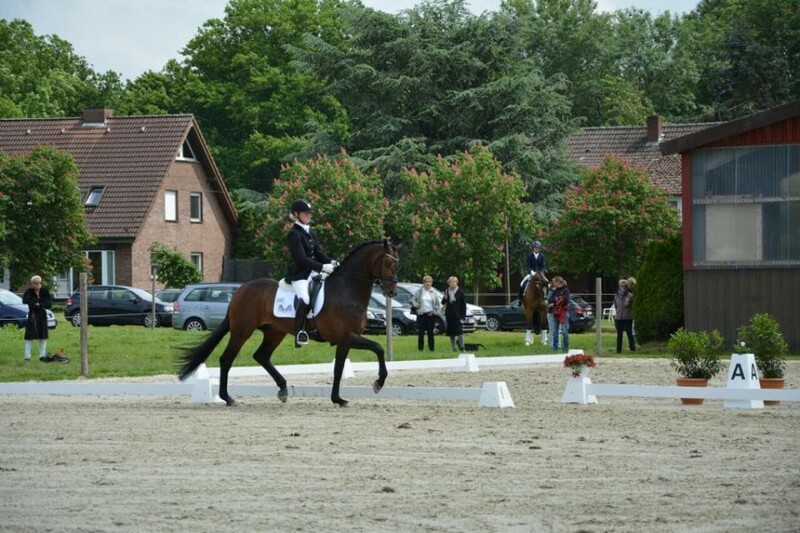 29-05-2015 | Malin has been a busy girl of late, running from show to show. 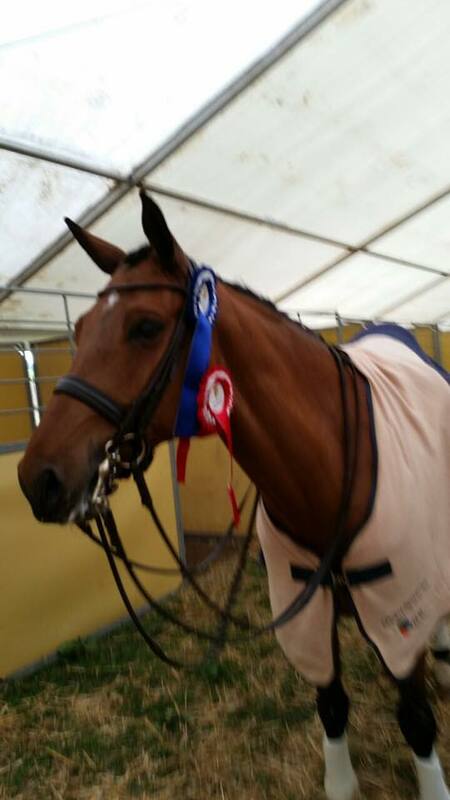 However, despite the busy schedule, Malin has had continued success with several horses here at Outstanding Stables. 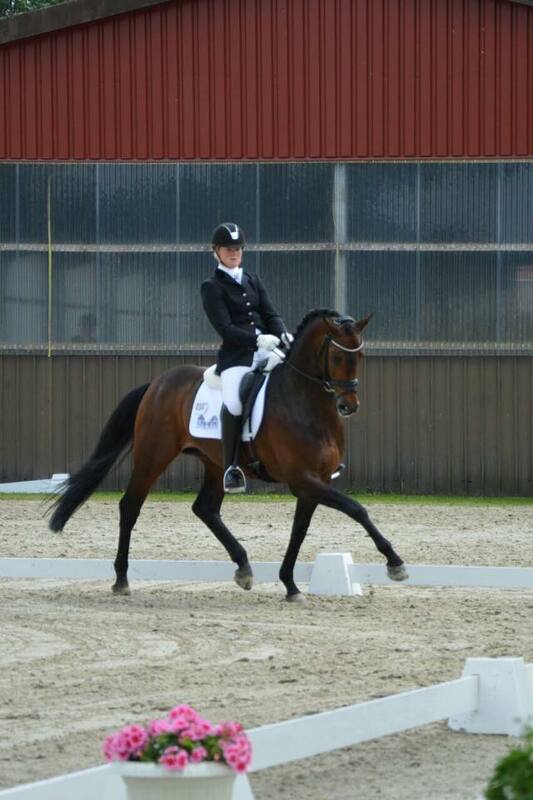 Malin has qualified the super talented 5 year old Foreign Affair for the 5 year old Championships in Falsterbo. The beautiful bay Rockforever v Scandic stallion has a very exciting future ahead of him. A win and second place over the past few weekends with scores over 7.8 at both competitions is only the beginning for this future star. Also out and about was Boogie Woogie, the future hopeful for Australian Olympian rider Mary Hanna. 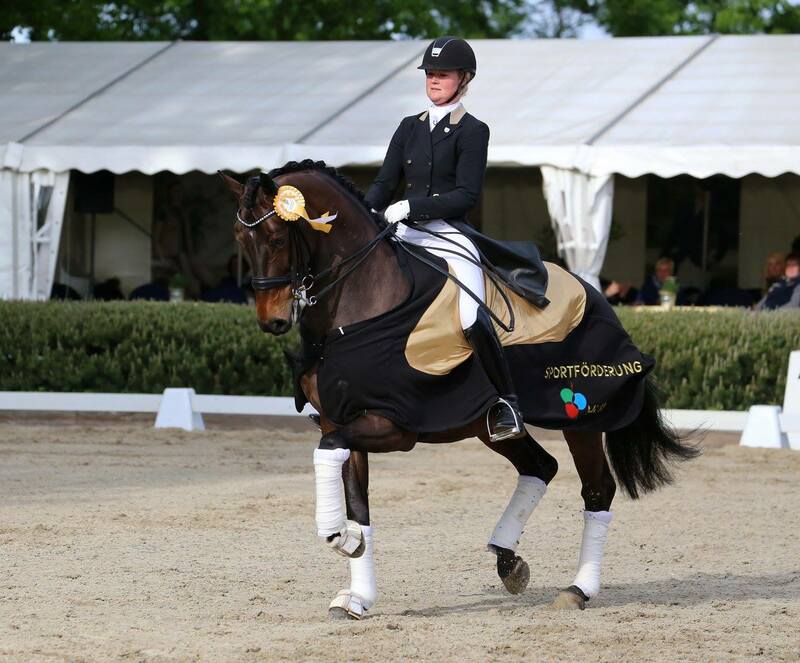 Boogie continued his highly successful National success, winnin both the Inter 11 and the Short GP with over 70% in both tests. Mary will return next month to compete and train Boogie herself!.